Even though Tinley Park Illinois has long been a popular south Chicago Suburb it’s popularity has only grown over the last 15 years. It’s only natural that interest in Tinley Park Real Estate would increase as well. It’s close proximity to Chicago as well as a revitalized downtown make it a very attractive place to plant your roots. In 2009 Businessweek named Tinley Park as “the best” place in America to raise a family. Tinley Park Illinois has a history that spans almost two centuries making it one of the oldest suburban settlements. It was officially established in 1853 as the town of Bremen and like many other towns across America it’s growth and prosperity centered around America’s burgeoning railroad network. The railroad’s influence was so great that the town was eventually renamed Tinley Park in 1890 after the towns first railroad station agent, Samuel Tinley. 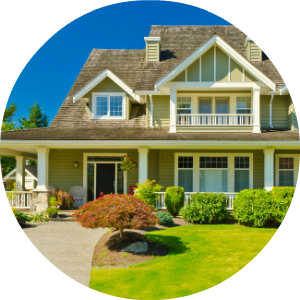 So What Can You Expect When Looking For Homes For Sale In Tinley Park? When you do you your Google search for “Homes for Sale Tinley Park” you’ll notice prices and amenities in every price range and for good reason. 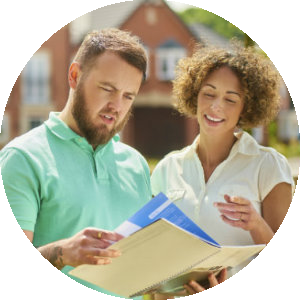 You have to know a little bit about the layout of the town to understand the range in pricing and features in Tinley Park real estate. Forest Preserve National golf course is nestled between Tinley Park and the neighboring town of Oak Forest. On the northwest corner of the golf course there are a few mature neighborhoods with huge lots and a mixture of larger and modest homes. Historic downtown Tinley Park is centered around Oak Park Avenue and spans from 167th street to 177th street. The neighborhoods surrounding that area are very mature. You can find beautiful historic homes as well as starter homes perfectly suited for young families or empty nesters. The homes closest to Oak Park Avenue have slowly begun to gentrify. Tinley Park IL has a fairly large footprint, as you move further south from Harlem Avenue and 159th street to 183rd and 88th avenue you’ll find subdivisions built within the last 20 years as well as upscale neighborhoods complete with all of the amenities a discerning buyer would want when looking for an upscale home. Tinley Park has a vibrant elementary school system with a healthy mix of old and new. Central Middle School is a beautiful state of the art learning facility and all of the schools in the district have been updated featuring new computer learning centers and science labs. All of the districts elementary schools score above the state averages in standardized testing. Tinley Park’s high schools are rather unique. In the older areas of Tinley Park, East of Oak Park avenue the children go to Tinley Park High School which has a small high school feel. Over the last several years it’s begun to have a bit of a renaissance with all of the gentrification of the homes surrounding Oak Park Avenue. The newer parts of Tinley Park feed into Victor J. Andrew High School. Andrew High School has the classic big high school feel. Big gymnasiums, new field house and aquatic center are centerpieces. However, don’t let the new school feel detract you from homes in the older sections. Both offer excellent educational opportunities. When you’re looking for houses for sale in Tinley Park you can’t help but to notice how vibrant the amenities are. If you work in downtown Chicago there are two brand new train stations with café’s so you can have your latte’s or espresso’s before you jump on the train. If you’re a young professional and nightlife is important to you Tinley Park’s revitalized Downtown located on Oak Park Avenue has everything you could ask for boosting many different sports bars, Irish pubs and restaurants. In fact Tinley’s St. Patty’s Day parade pub-crawl is becoming a must attend event. Tinley Park has all of your bases covered from a restaurant perspective, fine Italian dining, steak houses, breweries, as well as popular chain restaurants are all represented. Tinley Park is also home to all of the shopping you could want. The intersection of 159th St. and Harlem is packed full of your favorite grocery and specialty stores. If family is important to you Tinley Park is the place for you. Several years ago the Tinley Park Park District built the White Water Canyon Water Park, featuring a gigantic pool, water slides a lazy river, kiddy pool and picnic area. There is also easy access to bike and walking paths throughout the town. 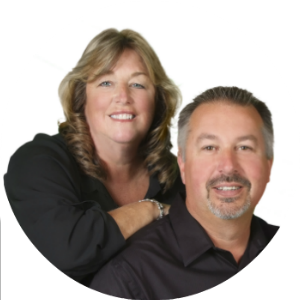 Q: I’m not in the market for a home are there condos for sale in Tinley Park? A: Tinley Park has one of the most diverse condominium markets in the south suburbs of Chicago. From older budget friendly floor plans to upscale luxury condos. 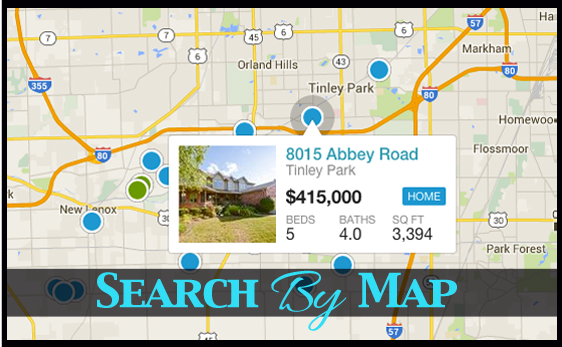 If you’re looking for a condo chances are Tinley Park has what you’re looking for. Q: I’m looking for a house to rent in Tinley Park IL, will I find one? A: The great thing about mature towns with such a huge physical footprint is that the inventory of homes is large. The rental market in Tinley Park is healthy and can provide a home, townhome, condominium or apartment for any budget.